We have a bias at Angling Unlimited. We think involvement in the real (as in physical) world is an essential counterbalance to the increasingly virtual world we operate in. We think this is especially important for kids. Tuning into the feel of a bite, drifting amidst whales in a saltwater wilderness, and spending undistracted time with friends and family isn’t just fun, it’s necessary. This is especially true for young brains in the formative stages – kids to be specific. Social media, video games, and screen time need an off-switch. Let us help you distract the kid or kids in your life from their distractions with three days of fishing and learning. The concept: three full days of fishing and four nights of lodging with Angling Unlimited. 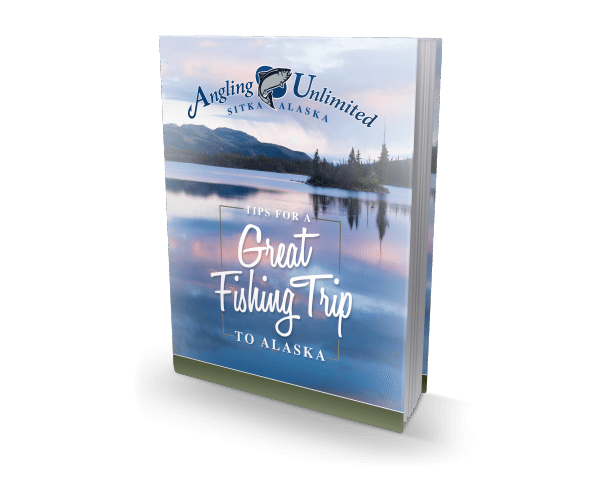 Aside from the great fishing, each day on the water includes instruction on everything from tying a knot to gaffing a halibut to gutting a salmon. We’ll be teaching how to do these things effectively and safely. Withdrawal from screen time will be offset by learning how to work and interpret the electronics. One eye on the fish finder while working a bait down to the marks on the screen might just be the required bridge between the real and the virtual. Add to that learning skills from cutting bait to netting a salmon. Upon returning to the dock, there will be lessons on cutting fish (Kevlar gloves and eye protection provided for safety), washing, bagging, and vacuum packing fish. Back at the lodge each evening, we’ll host a happy hour during which captains will be available to instruct on how we rig our tackle, spool a fishing reel with line, tie leader for salmon and halibut, and more. 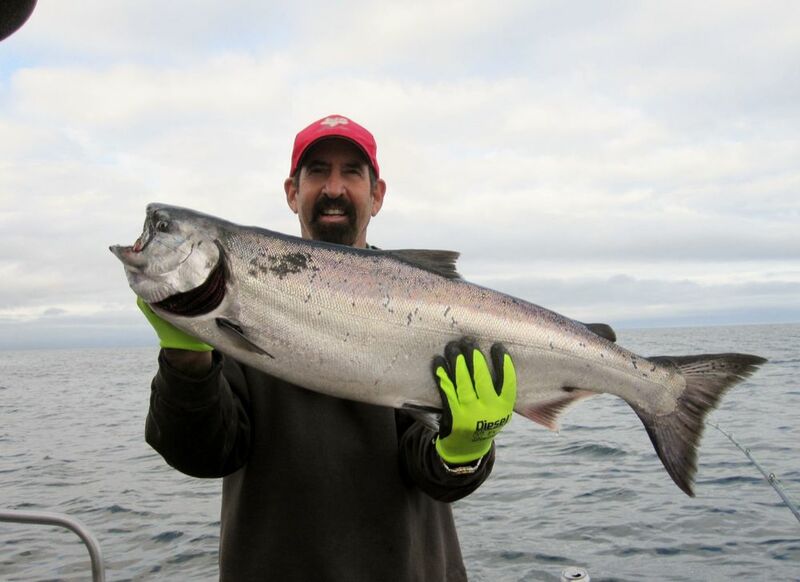 After three days, participants will have a firm foundation in mooching for salmon, jigging for rockfish, and baiting up for halibut. They’ll also know how to properly release a fish and how to process any fish kept. And the younger set won’t be the only ones to benefit. People who own a boat and want to refine their techniques back home will learn more in three days than in years of trial and error. Fill out the Trip Inquiry form below!